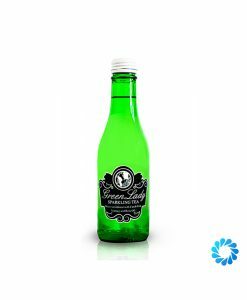 Green Lady is the UK’s first sparkling green tea drink. With healthy and healing properties, this is a wonderfully innovative drink stocked by Aqua Amore. Available in a 250ml glass bottle.